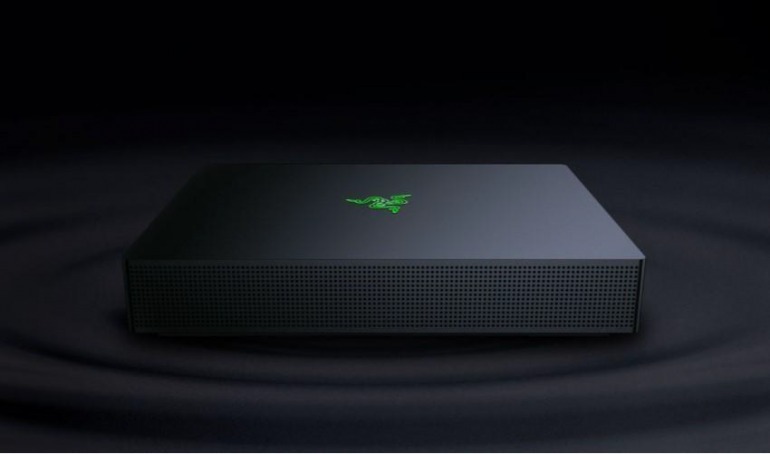 Singapore, 3rd October 2018 – Razer™, the leading global lifestyle brand for gamers, today announced the Razer Sila, a high-performance WiFi router designed for home users requiring WiFi service optimized for high-performance gaming, streaming and downloading multimedia content. The Razer Sila features a suite of technologies designed to give gamers the fastest, most reliable WiFi connection within their home or office with Razer FasTrack, Multi-Channel ZeroWait DFS and Mesh capability with a dedicated backhaul. Setup and management through a mobile app simplifies Sila installation and usage. Founded in 2005 and dual-headquartered in San Francisco and Singapore, Razer has fifteen offices worldwide and is recognized as the leading brand for gamers in the USA, Europe and China. Razer is listed on the Hong Kong Stock Exchange (Stock Code: 1337). Ignition Design Labs is a veteran team of wireless networking engineers developing radically new and critically important technologies at the heart of next generation wireless connectivity. Founded in 2015, Ignition Design Labs is headquartered in Silicon Valley with a Technology Design Center in Hsinchu, Taiwan.